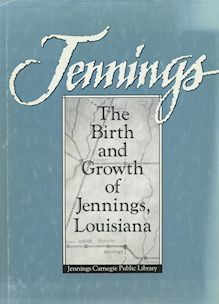 The Jennings Carnegie Public Library is pleased to offer several books of local interest for purchase. We cannot accept credit cards, so please contact the library either by email or telephone for purchasing instructions. 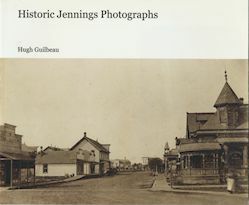 Jennings Native Hugh Guilbeau restored Jennings photographs from its founding to the 1950s and has collected them in this volume. 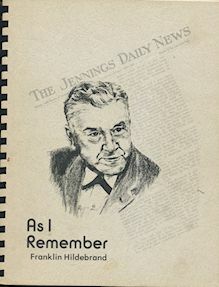 Hildebrand chronicles Jennings life for a quarter of a century.